Registration for our Spring 2019 Programs is now open. 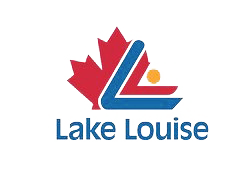 The Lake Louise All Mountain Ski Club is for aspiring big mountain skiers aged 12 – 18. 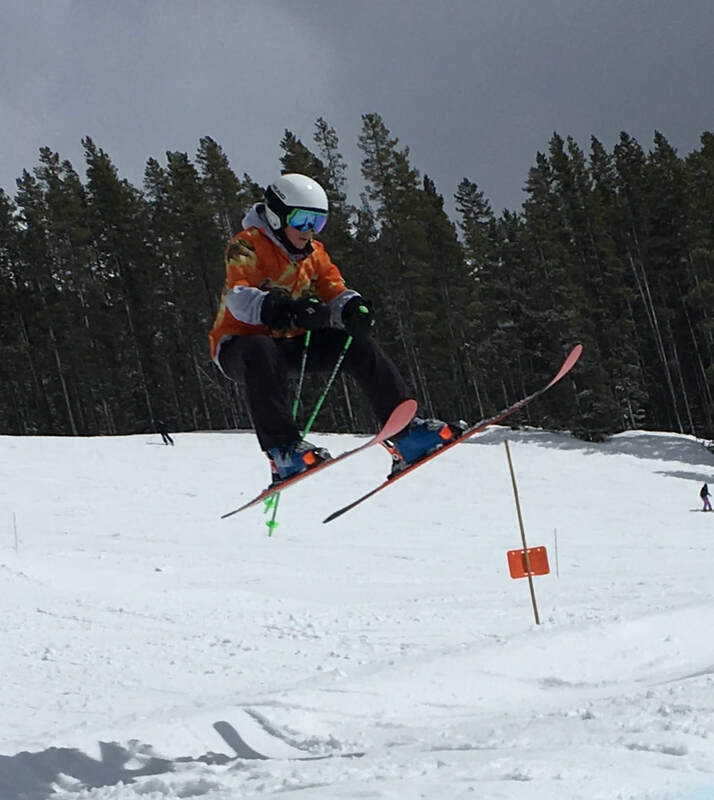 Founded in 2012, our athletes have consistently been on the podium in the Canadian Junior Freeride circuit, with a North American Champion from our club in 2016. Our primary goal is to instill a passion for the sport of skiing and to create great all mountain skiers — technically strong, versatile, confident and safe. Elements of freeride and slopestyle are backed by a strong technical ski foundation. We know many of the big mountain skiing stars come from ski racing backgrounds. Our all mountain program looks to leverage some of this technical knowledge while keeping the vibe as fun as possible. We also aim to create a strong team culture: athletes who are supportive of each other and considerate of the public, ski area staff, athletes from other big mountain teams and big mountain judges.